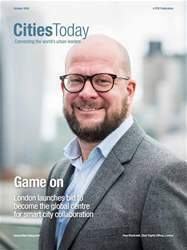 Digital Subscriptions > Cities Today > October 2018 > What makes a winning start-up? 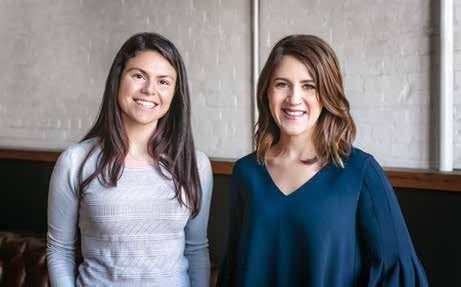 The Urban Innovation Fund provides seed capital to city-focused start-ups. How do you source and uncover such start-ups and what are you looking for in terms of a business being investable?